Welcome to the Narutoverse Roleplay! We have just recently reconstructed this site and are now accepting members that are interested in casual role-playing and fans of the Naruto series. There are plenty of positions available so join now while they are still open! See you soon! 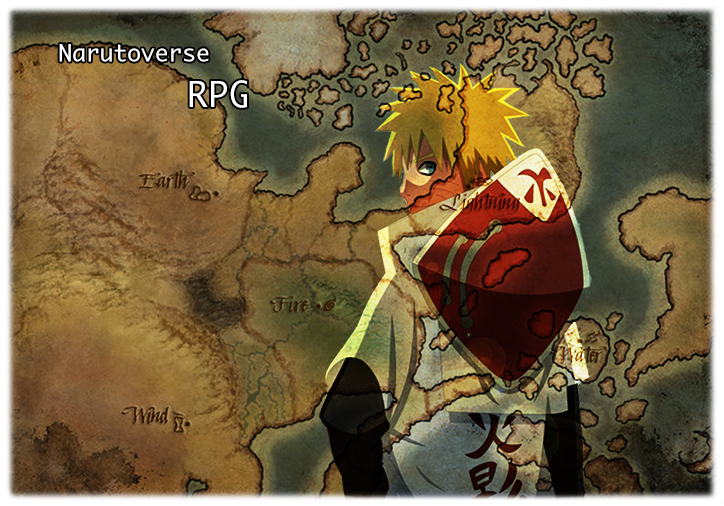 Narutoverse Roleplay is a casual role-play set one-hundred years into the future of the canonical Naruto series. Members will be able to join any of the five major villages and role-play with other fans of the franchise. What path will your shinobi walk? » Role-Play will be placed on halt.